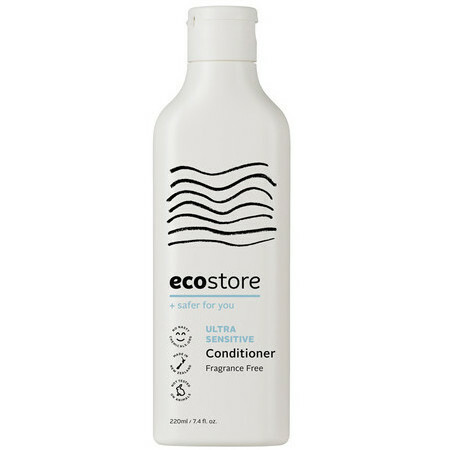 This ecostore Ultra Sensitive Conditioner is formulated with gentle, plant-based ingredients and is fragrance-free, making it a gentler choice for those who are sensitive to any type of added perfume or scent. Containing Sweet Almond Oil, it is colour-safe and designed to nourish and condition hair as it restores softness, shine and manageability. 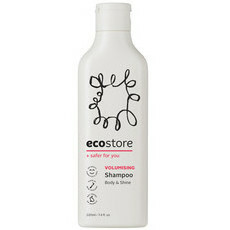 Apply to hair, massage in well from roots to ends and rinse thoroughly. If in contact with eyes, flush with water. Really doesn’t smell. 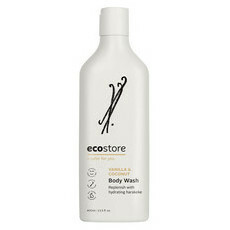 Not super nourishing but a good option for sensitive scalps. 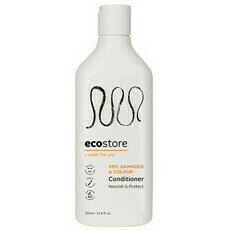 This conditioner makes my hair so soft and shiny! Love that there is no scent, but it also feels really silky on my hair. 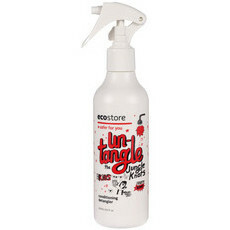 I have extremely fine hair, and I will definitely buy this again.